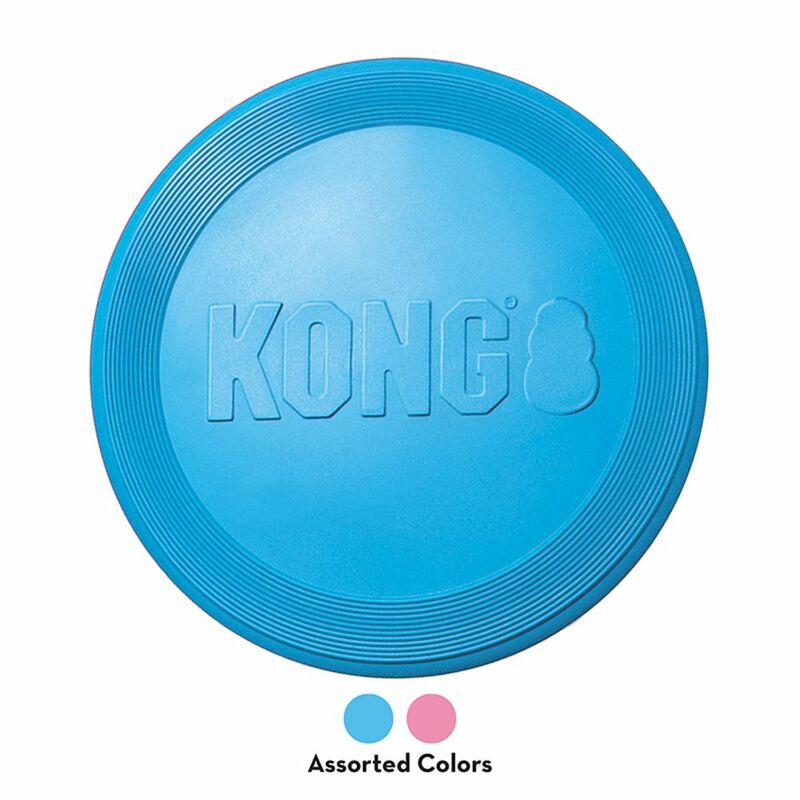 icon-paw Available in one size. 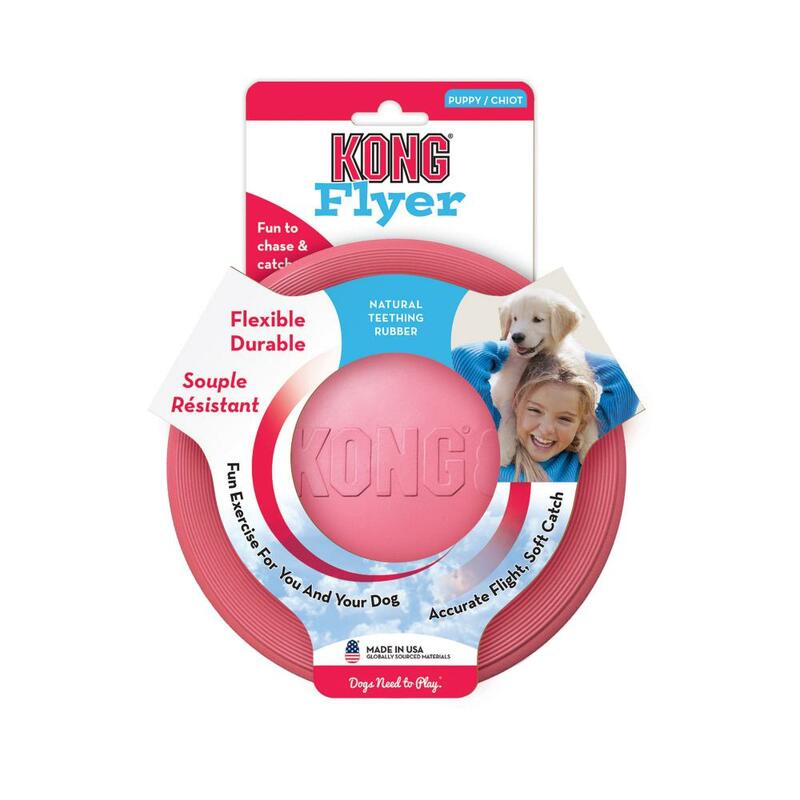 The KONG Puppy Flyer is for puppies that are learning how to play fetch. 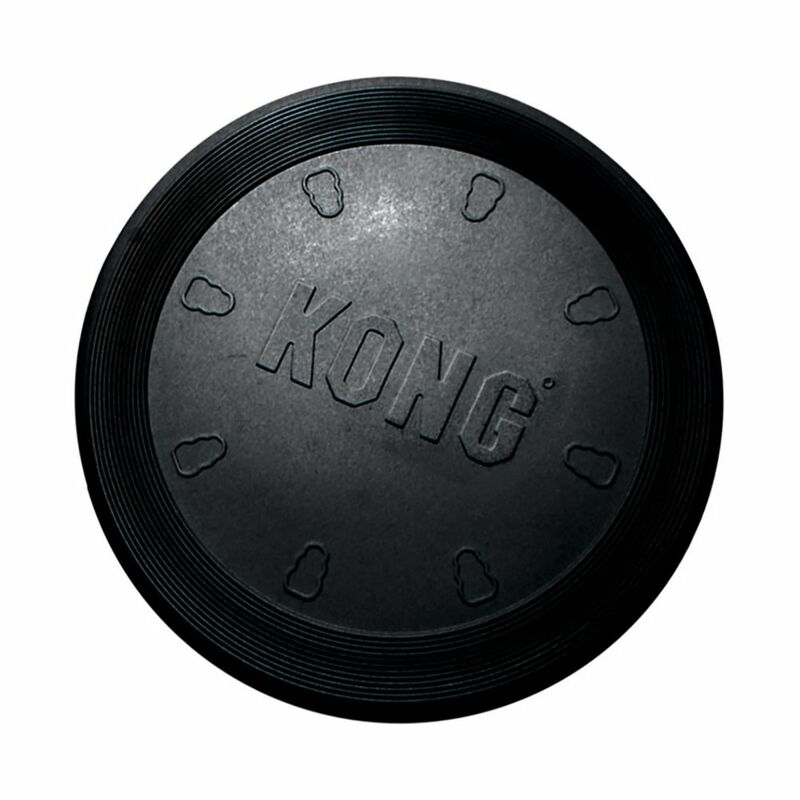 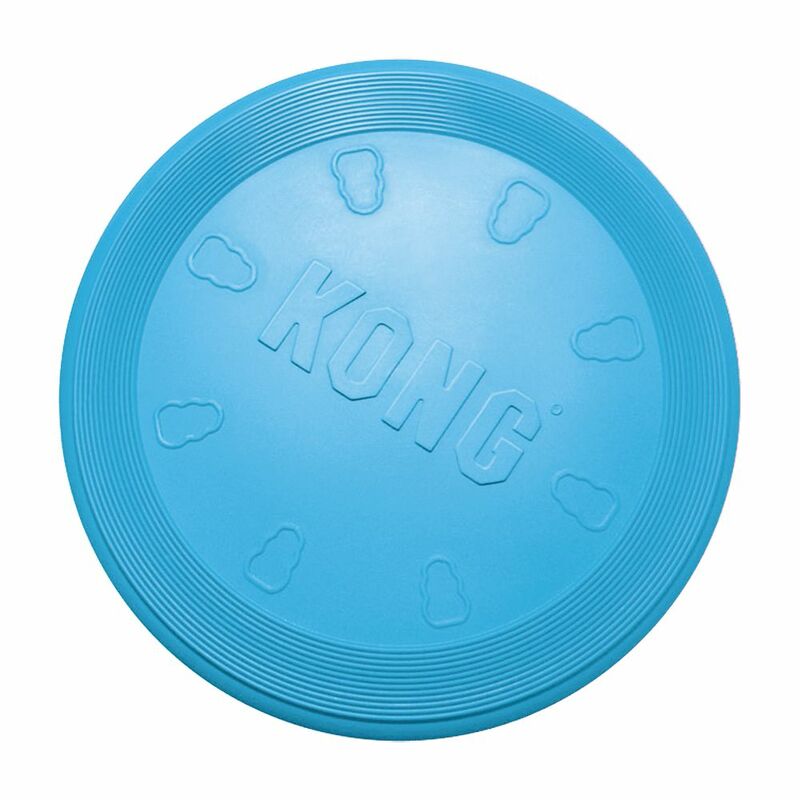 Made from the KONG Classic unique puppy rubber, this flyer helps make for a softer catch. 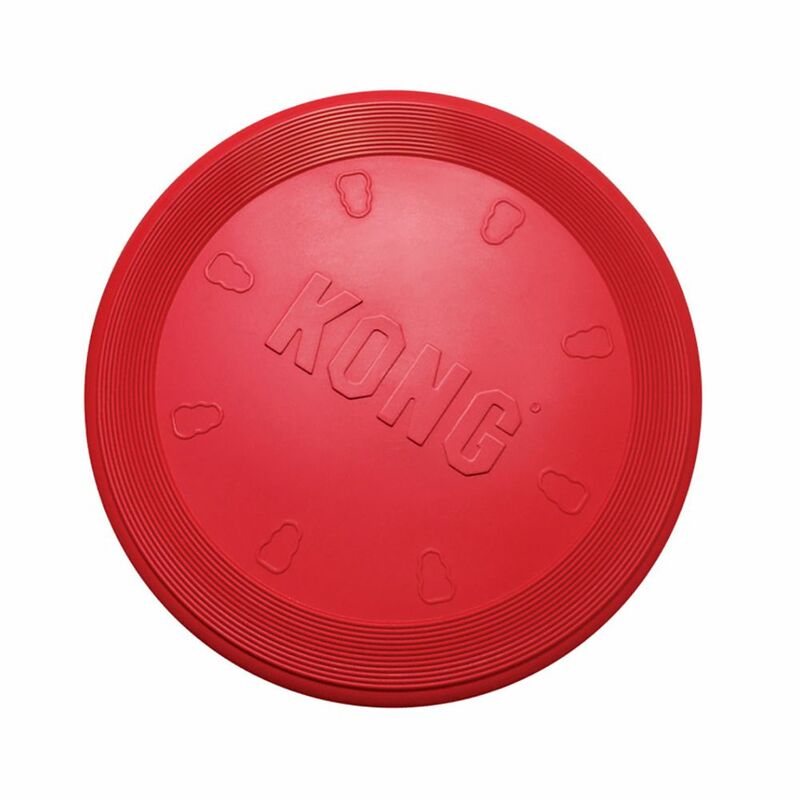 Sized especially for puppies, KONG Puppy Flyer is ideal for pups up to 9 months of age when they can graduate to KONG Classic Flyer. 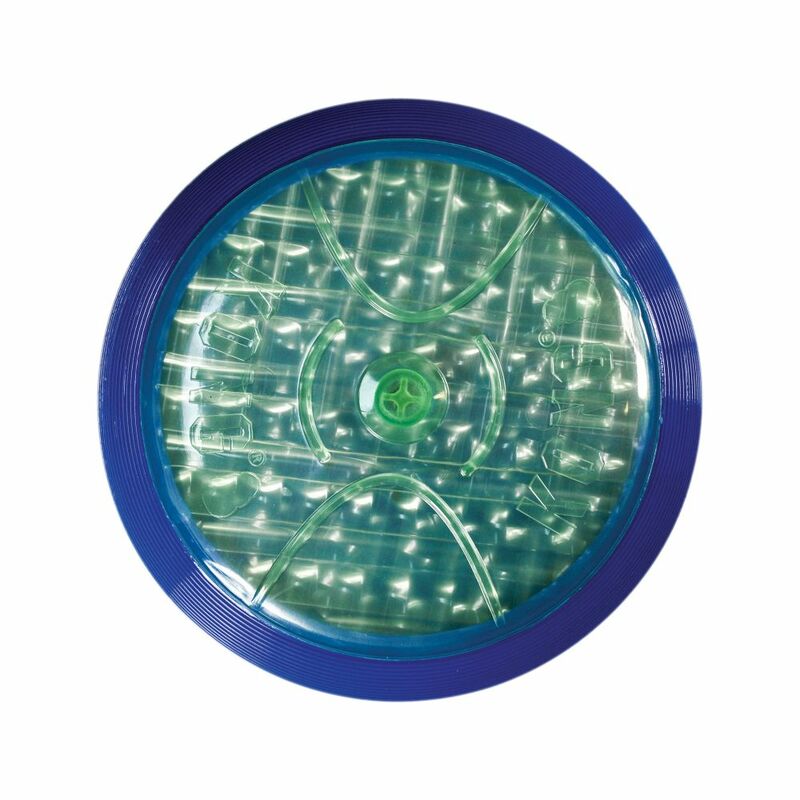 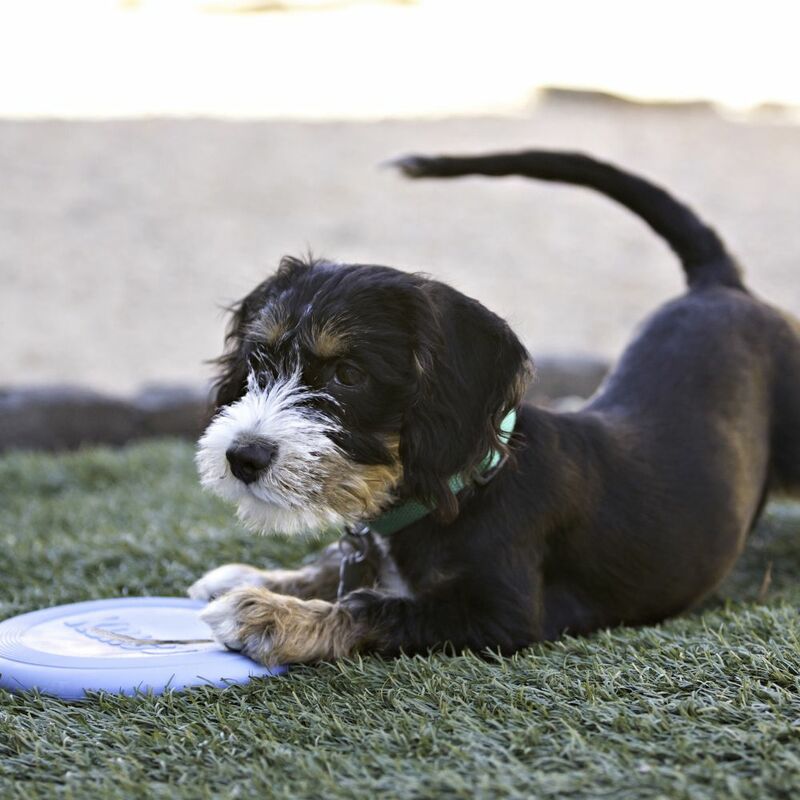 Let your puppy’s love of fetch take flight with a safer disc that delivers healthy activity.